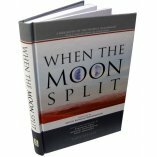 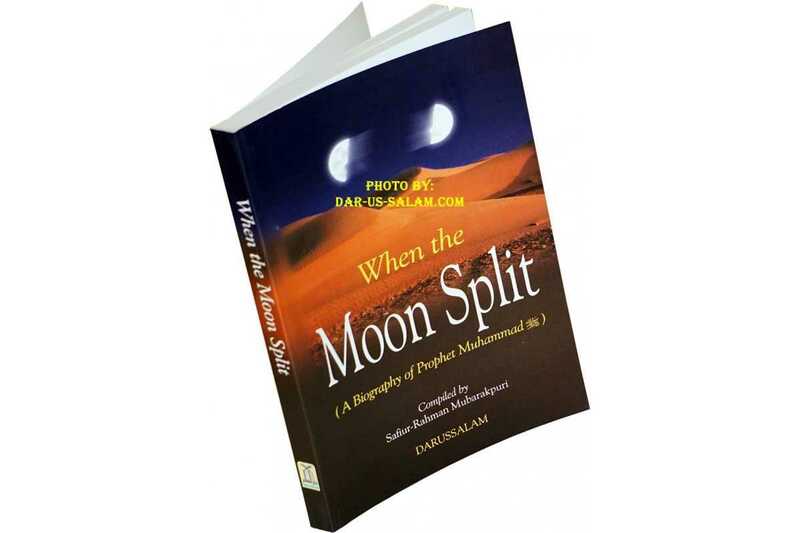 When the Moon Split - A Biography of Prophet Muhammad (PBUH). 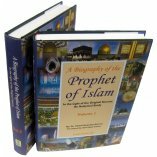 The biography of the Prophet is a very noble and exalted subject by which Muslims learn about the rise of Islam, and how Prophet Muhammad (PBUH) was chosen by Allah to receive the divine revelation. 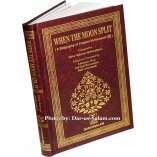 You also learn about the hardships the Prophet (PBUH) and his companions faced, and how they eventually succeeded with Allah's help. 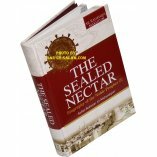 This book adds to where Ar-Raheeq Al-Makhtum left off. 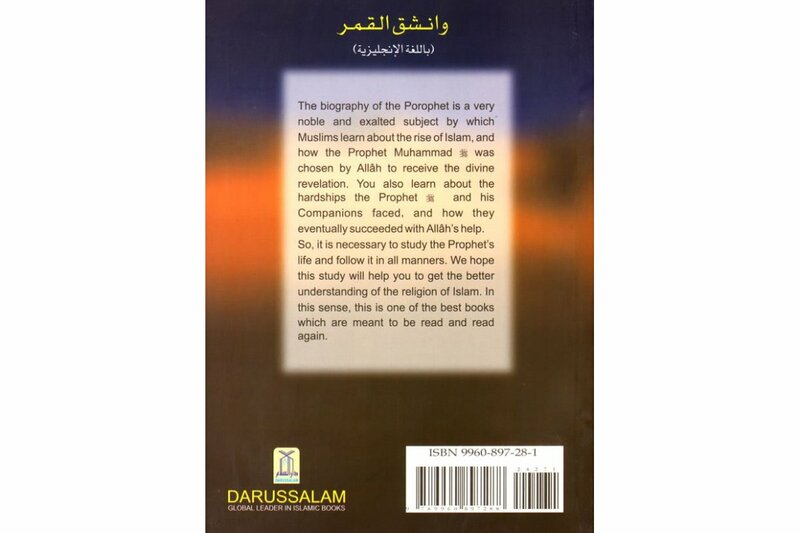 It's clear, yet precise narration of the life of the Prophet makes it a great compliment to Ar-Raheeq Al-Makhtum. 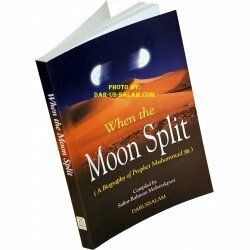 Over 6 months of editing, a masterpiece on the life of the Prophet, this book explains the life of the Prophet in the light of Authentic Ahadith and the Qur'an. 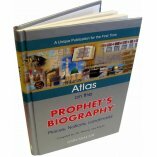 An excellent easy to read a book that covers the whole life of the Prophet in a novel type fashion. 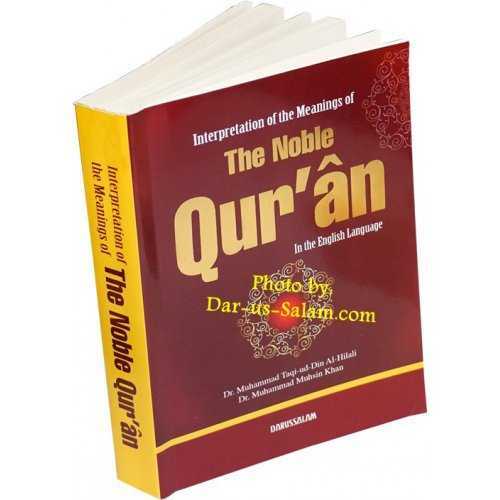 If you are looking for extensive detail, try Ar-Raheeq Al-Makhtum.